I had always been intrigued when seeing make-up artists and bloggers using the oval brush sets. I always questioned, are they better than original foundation and stippling brushes? Will they make my make-up look more flawless? Most importantly, are they worth investing into? 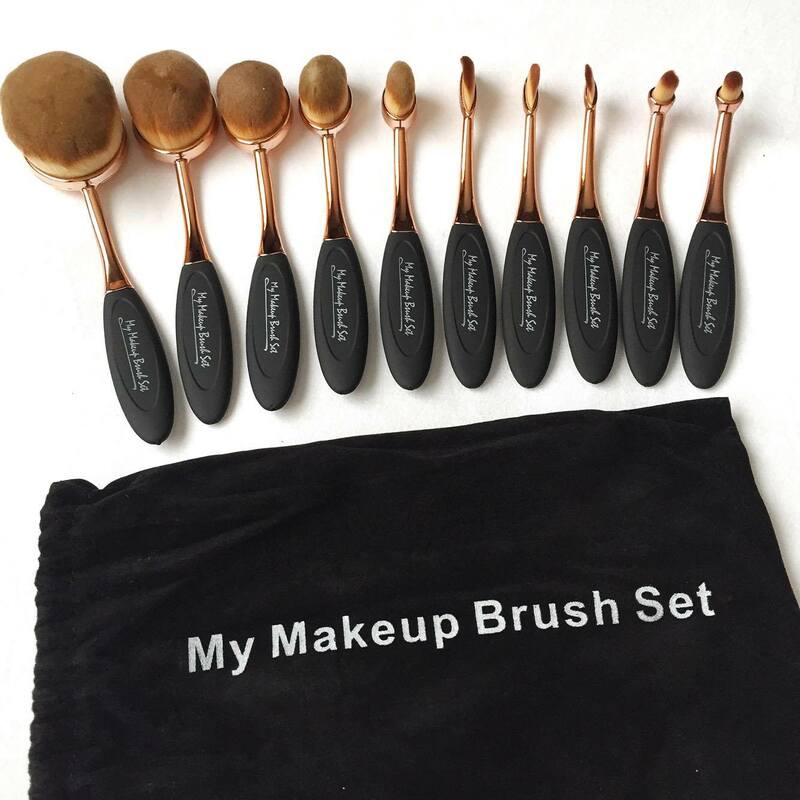 I got this 10 piece black and gold oval brush set from www.mymakeupbrushset.co.uk. The brushes are cruelty-free and are made from 100% synthetic hair. 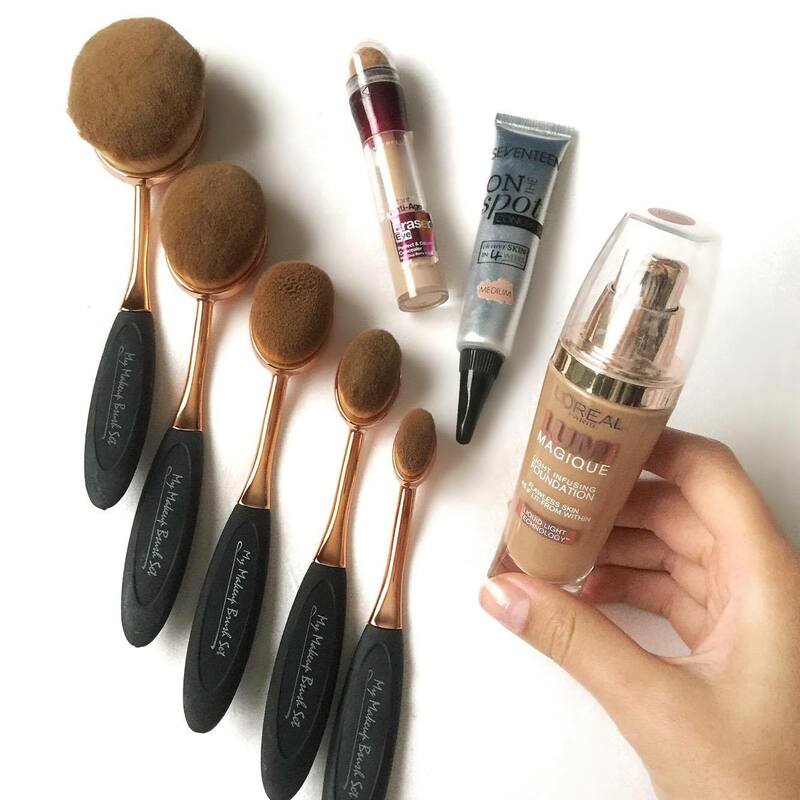 Each brush is designed to do a different aspect of your make-up routine starting from your foundation to concealer, your contour, eyeshadow and even your powder. I have very normal/combination skin so I find that I can use both matte and dewy foundations. My everyday routine starts with the L'oreal Lumi Magique foundation which has a very dewy finish and has quite a thin consistency. To apply this you can use either brush 1 or 2, I find sometimes brush 1 can be slightly too big so I would choose the second brush. These brushes can also be used to apply your powder, however due to the dense bristles I find powder applies too thick and looks cakey so I personally don't use them for that reason. Foundation glides on effortlessly with these brushes and blends extremely well, however when using these brushes with matte foundations I found more effort was required to blend out the thicker consistency of the foundation and it looked less airbrushed on the skin. I personally would not choose to use these brushes with a matte foundation but I think my skin works better with dewy foundations so that is what works best for me and may not be the same for others. Brush number 4 and 5 I use to blend the concealer on my face. I use the Maybelline 'Instant Age Rewind' concealer to brighten under my eyes and brush 4 fits perfectly in the curve making it easy and simple to blend. I use the Seventeen 'On the Spot' concealer to cover any blemishes, the smaller size of brush 5 allows you to accurately cover a small area instead of bending concealer into other areas of your face. Brush 7 I 'attempted' eyeliner which is in no way my expertise, I rarely wear eyeliner. Although my lack of skills didn't leave this part of my make-up looking the best, the brush applied the it well. If you have the ability to apply eyeliner then I think you would like how the brush applies it. 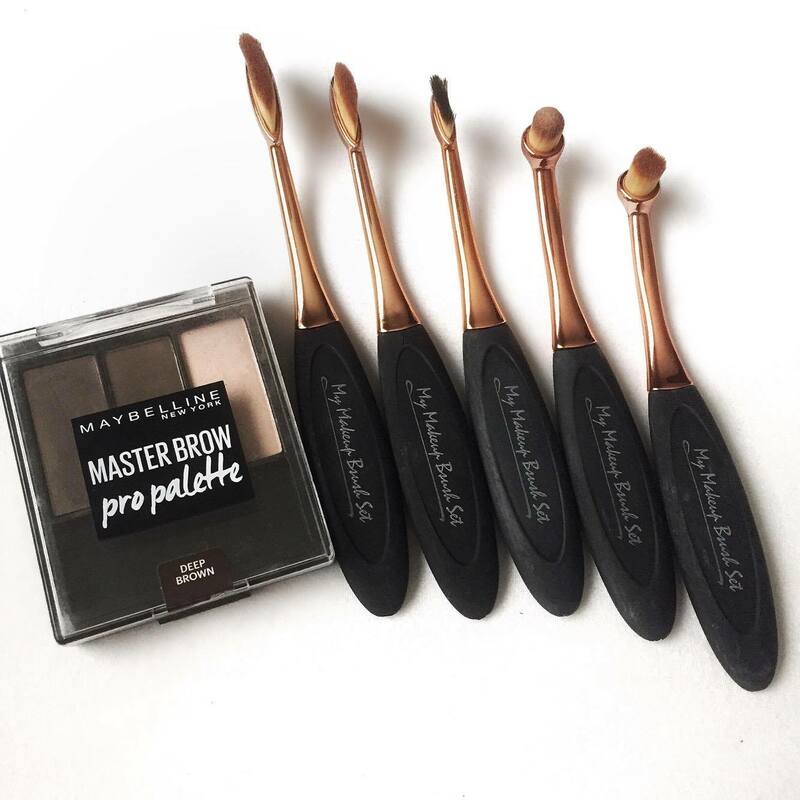 For my eyebrows I use the Maybelline 'Master Brow Pro palette' and brush 8 helps me fill in my brows with powder easily. The curve and thinness of the brush fits the curve of my brow making it glide through and fill my brow in no time at all. The last two brushes I use to highlight areas of my face. The brushes do look very similar, however brush 9 has curved end whereas brush 10 is flat. I prefer brush 9 to highlight in the arch of my brow and down my nose but brush 10 works just as well, its just a personal preference. These brushes don't have to be used in the ways that I have described, each brush is very multi-purpose and it is down to a personal preference and what make-up products you use. 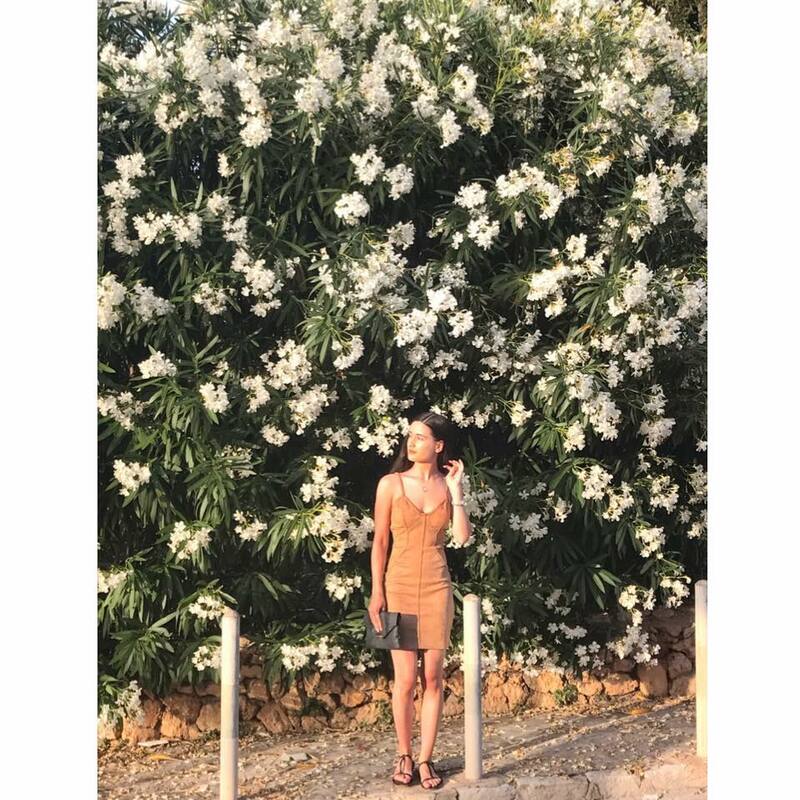 I think these products apply make-up flawlessly, however considering that my make-up routine is very simple, some of the brushes are wasted on me. I think if you are into make-up and love experimenting then this brush set would be great for you!